Our Executive Director, Loren Davine, has extensive experience working with young people and their families. She recognizes that each child is unique and works hard to coordinate a fire safety education program that will best meet your needs. Loren earned a Master’s Degree in School Counselor Education and a Certificate of Advanced Graduate Studies from the University of Massachusetts Amherst. She was a high school counselor for many years before coming to NoFIRES in 2013. Her leadership skills and strong work ethic have proven to be a great match for this position. 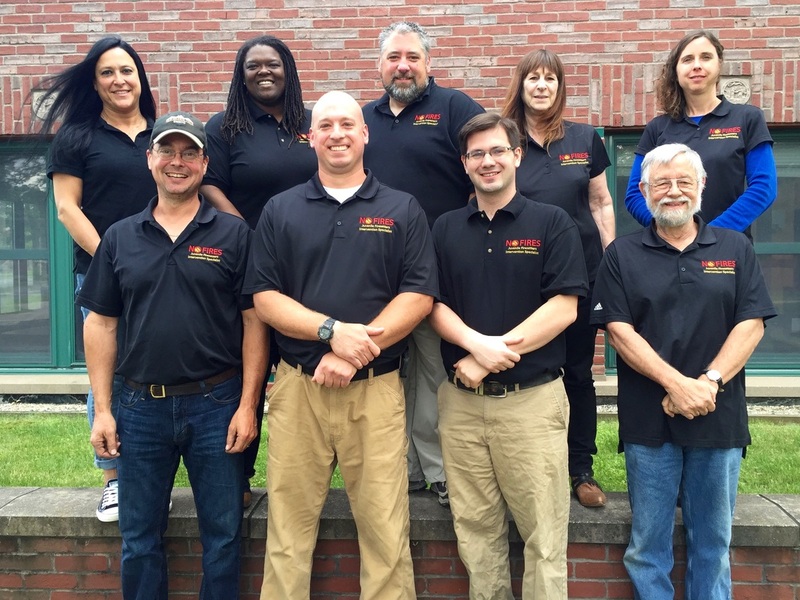 ​Our NoFIRES team of instructors consists of local firefighters and licensed mental health providers that have been specially trained on the issue of Youth Firesetting. 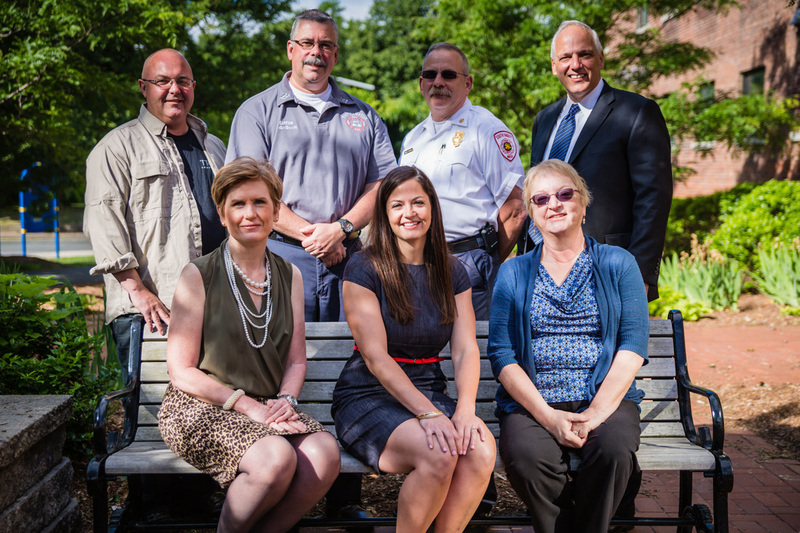 They are dedicated, compassionate, and experienced professionals who are committed to providing high quality fire safety education to families in the Northwestern District.